Below is the full TV schedule from the Daytona Duels to the Daytona 500. 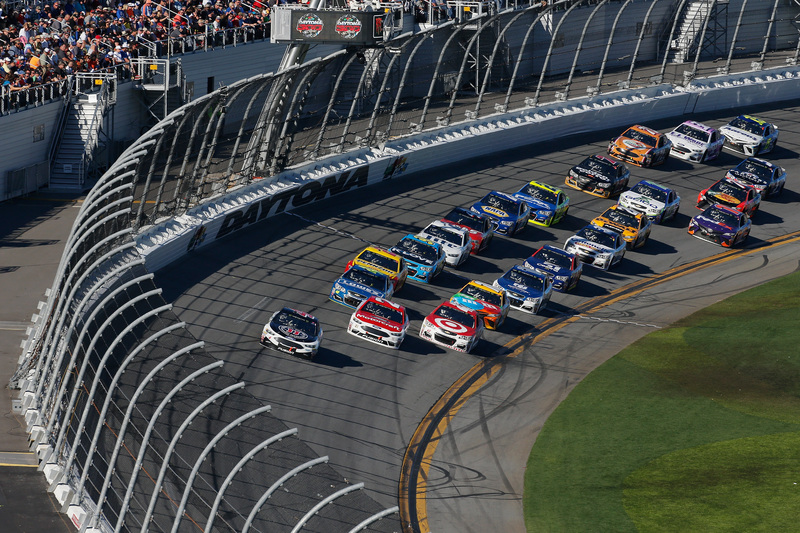 View all Tv times for on-track action at Daytona International Speedway below. 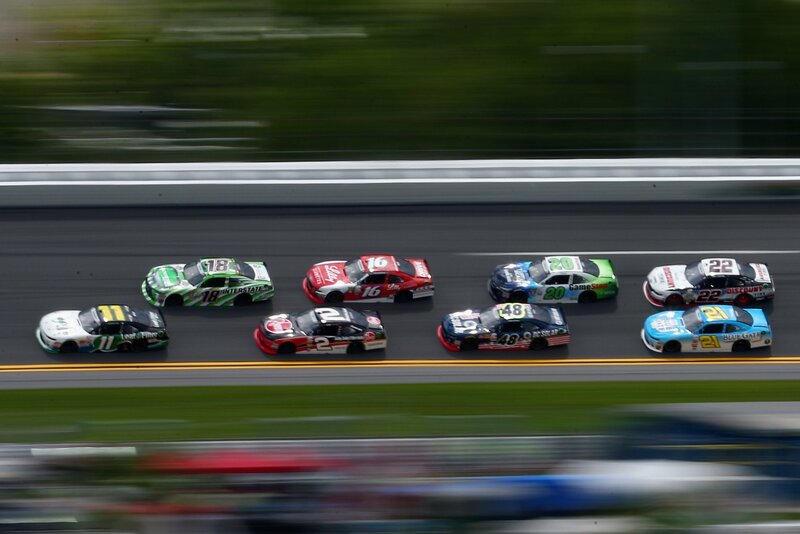 This week, the 2018 racing season begins. 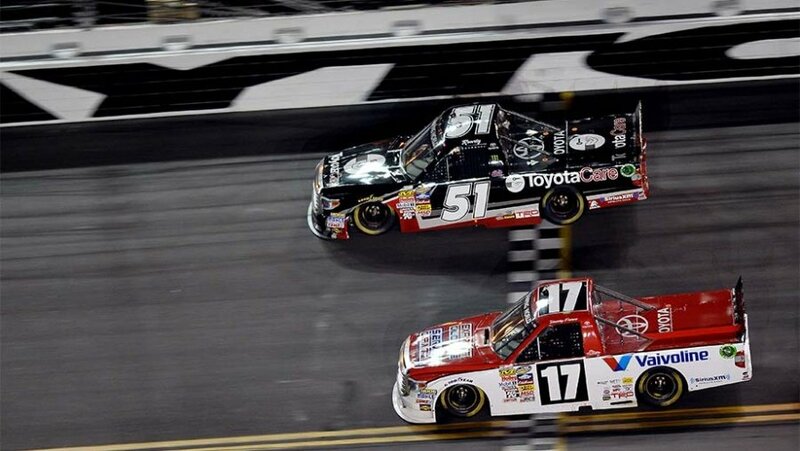 The NASCAR Camping World Truck Series, NASCAR Xfinity Series and Monster Energy NASCAR Cup Series all take the green flag at Daytona.